What Type Of Entry Door Is Right for You? 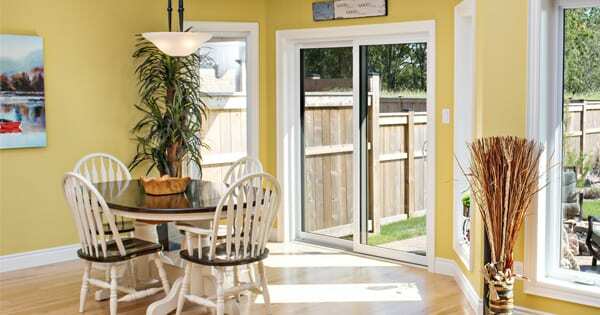 Brock Doors & Windows Ltd. What Type Of Entry Door Is Right for You? 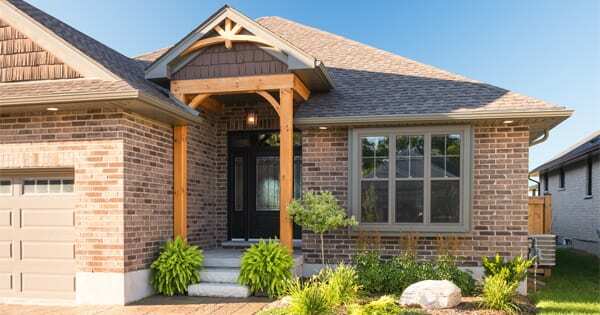 Walking in your front door – that’s an experience many prospective homeowners dream about. The second you turn your new key and step inside the house you’ve always wanted, it’s official. You take a deep breath, walk through the front entryway, and feel a combination of relief, accomplishment, and pride wash over you. Entry doors serve more than just a symbolic function. No matter if your priority is style, efficiency, or safety; we have a door design ready to suit your needs. With all the options available, however, many people don’t realize that quality doors are an investment in long-term comfort and security. They make a hasty decision or allow an outdated installation to jeopardize their home, family, and overall energy efficiency…simply because they do not understand the important functions of their entryway door. Why Are Entry Doors So Important? Entry doors set the standard for your home. They are the main footpaths for traffic into and out of your living space – which means functionality and aesthetic should be top priority. Whether it’s welcoming guests during the holidays or feeling safe when you’re home alone at night, the front door is your first line of defense. Brock Doors and Windows offer a wide variety of entry doors because we are committed to passing incredible value and creative design selection on to our customers. Dorplex Doors. These doors stand out for their insulated steel design, which is known throughout the renovation and home improvement industries for high quality performance. Manufactured with the best materials, Dorplex doors can be customized to fit any home. Miliano Glass Designs. If you’re in the market for a new entry door, glass might not be the first material that comes to mind – it might seem fragile or too revealing. But you don’t have to compromise on safety or privacy, because glass and iron will give you both. Miliano Glass Designs are crafted to enhance indoor space effectively and safely, adding value to any home by improving the first impression it leaves on visitors. The glass in these doors can be manufactured to meet different privacy preferences, and this opportunity for customization makes them even more popular. Fusion Doors. These doors bring new dimensions of visual character to the table. The textured glass used by Fusion Doors will complement any home. The best news is that decorative glass designs do not mean a compromise on durability; the wrought iron elements make then a unique combination of elegance and strength. Novatech Doors. These doors are designed with a more modern aesthetic in mind, and it’s a refreshing change for many homeowners. The creativity of home improvement is in full bloom and doors from Novatech reflect that with decorative glass ornamentation framed by brass, zinc, and patina camings. Verre Select Doors. These doors offer a specific level of sophistication for homeowners seeking privacy without compromising on looks. Verre Select offers many options for customization with vast selection of different styles and designs to choose from. It’s easy to get caught up in the details of entry doors – but at the end of the day, a practical question should help finalize your decision: is the door strong, stylish, and durable? Brock Doors and Windows offer reliable products that will retain energy efficiency, strength, and style for years to come. Visit our showroom to experience all of our high quality Brampton Ontario entry doors for yourself. We would be delighted to show you the Brock Doors and Windows difference!